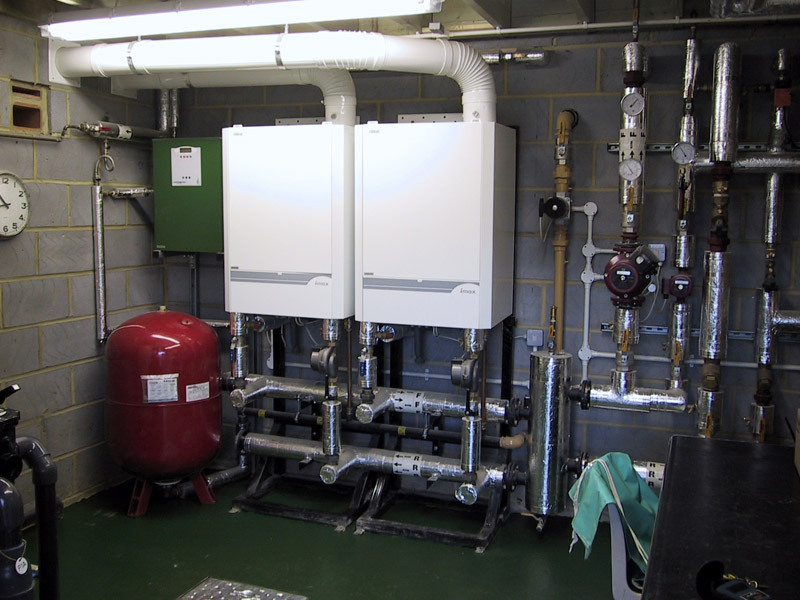 Hydrospec engineers can advise on the optimum systems and fuels for your installation, to deliver maximum performance with the minimum of running costs, whilst taking into account a client’s desires or preferences. Our expertise covers conventional heating systems running on available fossil fuels, as well as renewable technologies. 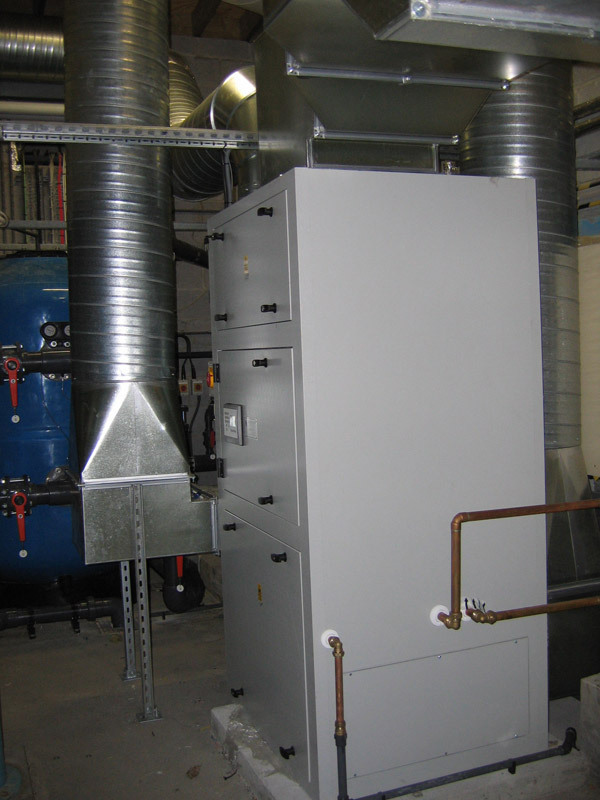 Carefully selected and fully qualified heating and ventilation engineers are engaged to ensure all projects are correctly specified, installed and commissioned. 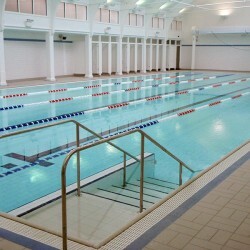 In order to maintain a comfortable atmosphere within an indoor pool hall and protect the fabric of the building, it is a requirement to control the temperature and humidity of the air, and to bring in a steady stream of fresh air. Not only that, but strict regulations govern the energy-efficiency of this process and require that as much heat energy as possible is extracted from outgoing stale air and transferred to incoming fresh air in the ventilation process. 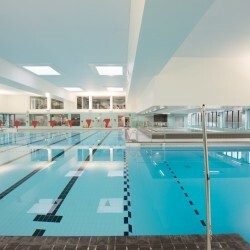 Hydrospec design engineers work closely with the UK’s leading manufacturer of environmental control systems installing equipment at the cutting-edge of modern technology, delivering superior pool hall environments, allowing extremely precise control and at minimal running costs. Our expertise also includes the ducting systems to ensure that dehumidified air is distributed efficiently to all parts of the building, eliminating condensation and pockets of ‘dead’ air.